During the Award Week we made a quick stop at the International Youth Library, a magical book castle in Münich. The IJB is the largest children’s library in the world, founded by the visionary woman Jella Leppman, who also founded IBBY. 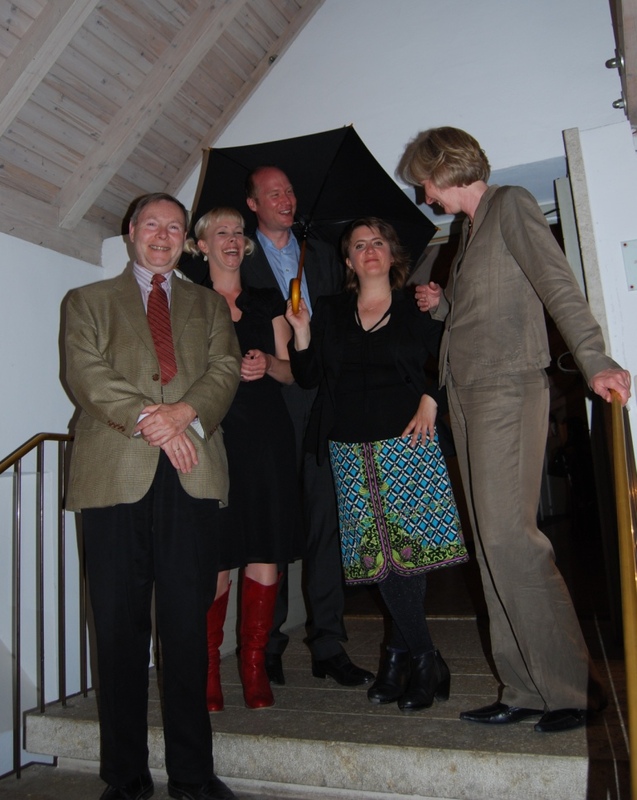 One of the library’s supporters was Astrid Lindgren, who was an honorary member and visited the library twice. 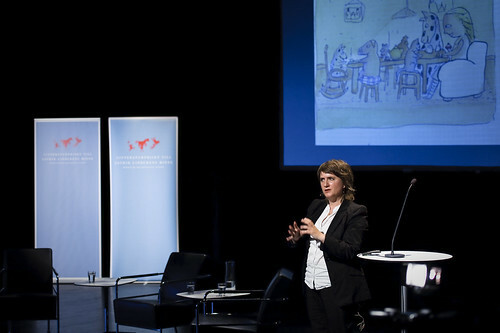 In her opening speech at the event on Wednesday, the Director Dr. Christiane Raabe reminded the audience of this connection between the library and Astrid Lindgren, who shared Jella Leppman’s vision. She was also proud to have showcased the work of Kitty Crowther at the library already two years ago, in the exhibition Carrousel de la Fantasie. 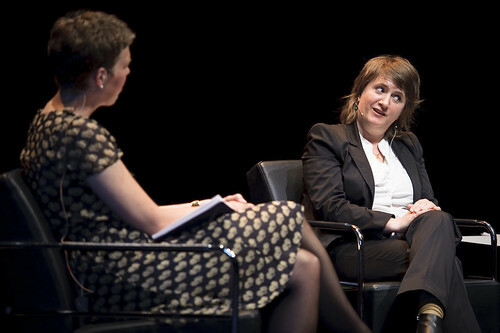 Also speaking was Jeanne-Pierre Roland from Wallonie-Bruxelles-International. He explained how the Belgian government actively supports illustrators, for example by financing illustrators’ journeys to visit Bologna International Book Fair. 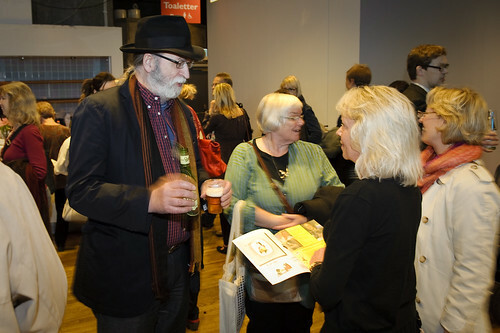 The personal laudation was held by Judith Drews, illustrator and representative of IO, the nominating body which nominated Kitty Crowther to the Astrid Lindgren Memorial Award. Apart from presenting the work of Kitty Crowther from the perspective of a fellow illustrator, she also gave Kitty Crowther another gift: personally illustrated greetings from all German illustrators nominated to the award this year! Participating were this year’s HC Andersen Award winner Jutta Bauer, Axel Scheffler, Wolf Erlbruch, Nicholas Heidelbach, and Aljoscha Blau. We are hoping to be able to show these amazing illustrations soon on our website! Going back to the roots of the Astrid Lindgren Memorial Award requires some travel: to Småland, in the South of Sweden, and Astrid Lindgren’s birthplace. 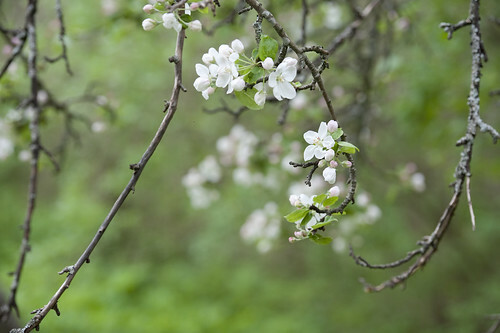 The small red cottage, the flowering lilacs, cherry- and apple trees, and the quaint old kitchen remain more or less unchanged since the childhood days of Astrid Lindgren. For those who have read her books carefully – it means lots of clues to later stories can be found in this rural, quiet atmosphere. 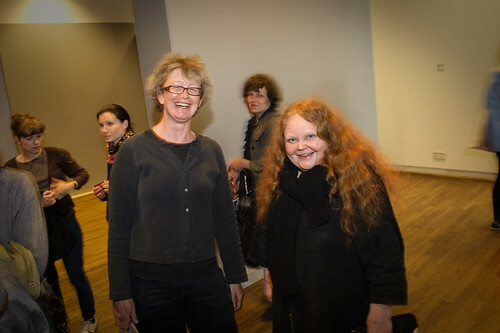 Kitty Crowther visisted of course: and also gave a lecture at Astrid Lindgren’s old school. The auditorium was empty of children: today, their places had been taken by experts on children’s literature who’d convened from all over for the traditional Astrid Lindgren conference. This year’s theme ? Blood and murder… Kitty Crowther wowed the audience by illustrations in which the deed was done in ever more creative ways. Anyone feel like using their former wife for a kitchen table? Each year, organisations and institutions from all around the world nominate candidates to the award. 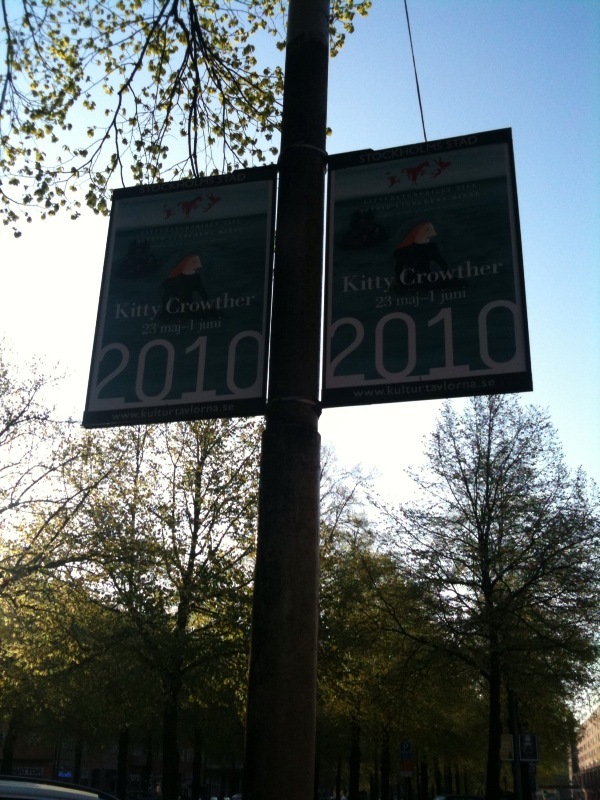 This year 167 candidates from 61 countries were nominated, from which Kitty Crowther was selected by the jury. Judith Drews, is an illustrator herself and you can see some of her fantastic work on www.judithdrews.de – a website worth exploring! The nominations for the 2011 award were due on May 15. A complete list of candidates will be presented in the fall – look out! Kitty Crowther continues to charm her way across Sweden. Last nights Award Lecture was a success, with 250 people in the audience and lots of laughter, both during the lecture and the pre-lecture get together. 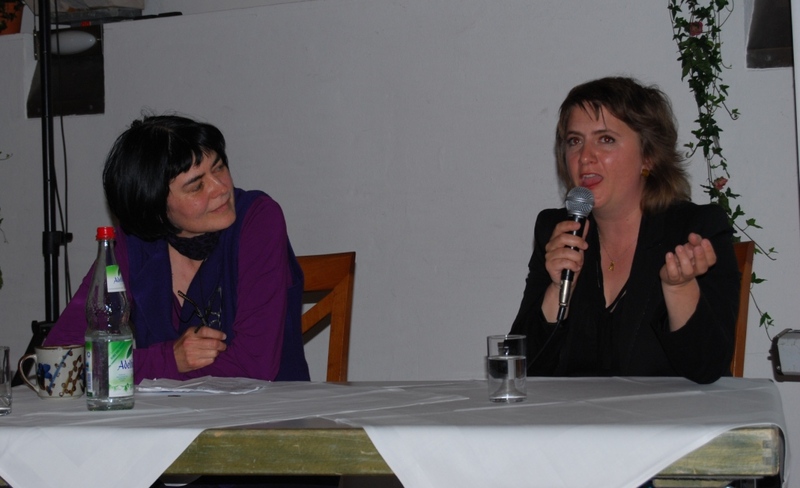 …of Kitty Crowther’s Stockholm Award Lecture. The Award Lecture is an important part of the traditional Award Week: it gives the winner of the Astrid Lindgren Memorial Award a chance to give the world their own perspective on their work. Kitty Crowther will be giving a 30 minute lecture, which will be followed by a discussion between her and jury member and illustration’s expert Ulla Rhedin. 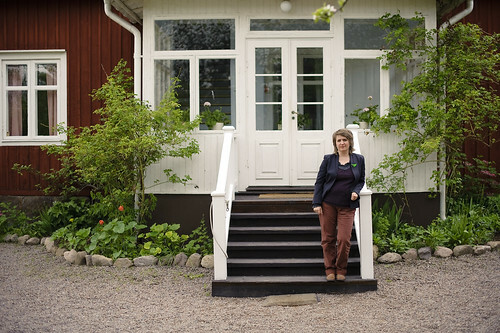 Johanna Lindbäck – author, teacher, and literature blogger – will be moderating. The talk will be in English, of course, at the Stockholm House of Culture at 18.00 CET. The bar will open at 17.30. …in Stockholm for the 2010 Award Week was intense. 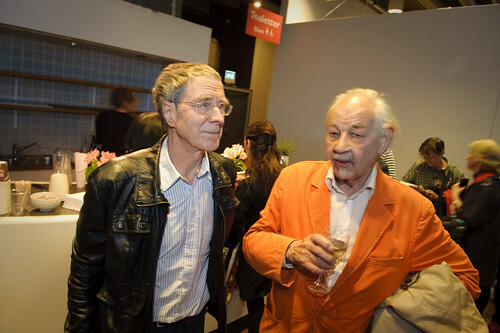 Interviews with the major papers and television channels, meetings with Astrid Lindgren’s family, and a signing at local boutique bookstore Bokslukaren made for a hectic schedule. Kitty Crowther was a true professional all through and kept a smile her face: as well as on the faces of all she met. Tomorrow night Stockholmers may attend the Award Lecture at the House of Culture, where Kitty Crowther will present her work in discussion with jury member and illustration expert Ulla Rhedin, and book-blogger/teacher/author Johanna Lindbäck. Welcome all – for details visit www.alma.se. Sunday marks the arrival of Kitty Crowther in Stockholm. The Award Office is praying the beautiful sunny weather holds so Ms Crowther will be allowed to experience Sweden at it’s most beautiful. The Award Week Schedule has been finalised. For complete infomation on lectures, workshops, etc, visit our web. Of course, we will update daily during the Award Week, sharing the highlights from events. 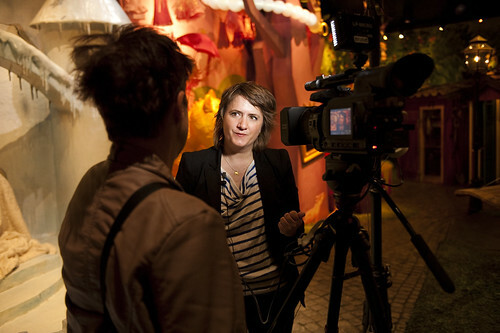 As always, media wanting to cover the events are welcome to contact agnes.lidbeck (at) alma.se. For those who’d like to print their own version of our poster – please contact literatureaward@alma.se for a printable PDF. Encore Une Fois, Kitty Crowther! For all of those lucky enough to be in Sweden between May 23 and June 1: be sure to catch some of the events of Kityt Crowther’s award week. Seminars, workshops and meetings are scheduled for an intensive week that will aim to give audiences a closer look at Kitty Crowther’s work and world of images. 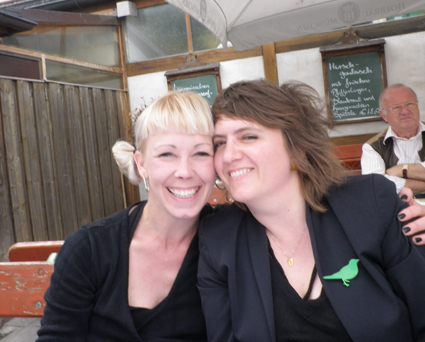 Award lecture on May 25: Kitty Crowther meets Ulla Rhedin (illustrations expert) and Johanna Lindbäck (one of Sweden’s foremost literature bloggers) to talk about her work. The meeting takes place at the house of culture in stockholm, entrance is free, and the bar opens 30 minutes before the start of the program! 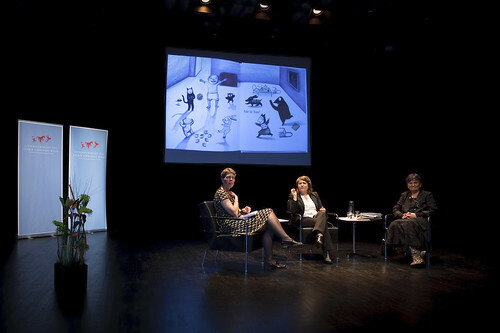 Litteralund presentation on May 27; Litteralund is Sweden’s number one festival for children’s literature. Though their full-lenght programme is in October, they welcome Kitty Crowther. Topic: how far can you go in children’s books? How to handle death, despair and destruction on titles for the very young? 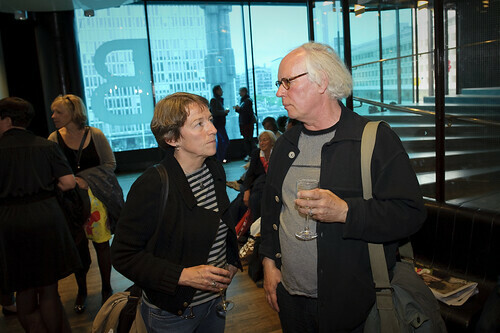 Kitty Crowther gives her view and exemplifies with her own work. 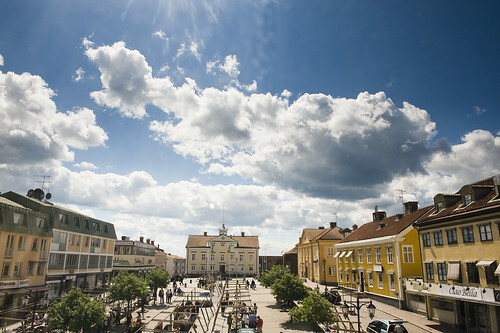 For full programme – visit www.alma.se. More updates to follow in days to come!